Vi møtte Ngozi på hennes første trening etter at hun ankom Bergen fra Kypros. Ngozi er født i Nigeria i 1991 og er bosatt i Port Harcourt og hun spiller for det nigerianske landslaget som skal møte Norge i Reims 8 juni i VM for kvinner. 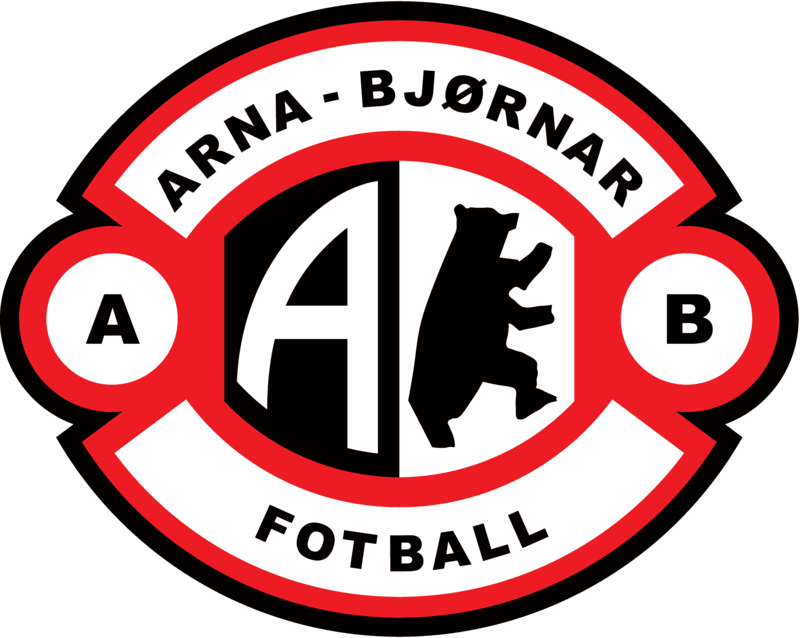 Nigeria defender Ngozi Ebere says she welcomes the challenge of playing in a highly competitive league after signing for Norwegian club Arna Bjømar on a year-long deal. The 27-year-old, who joins from Cypriot team Barcelona FA, had a two year stint at French club Paris Saint-Germain between 2015 and 2017. 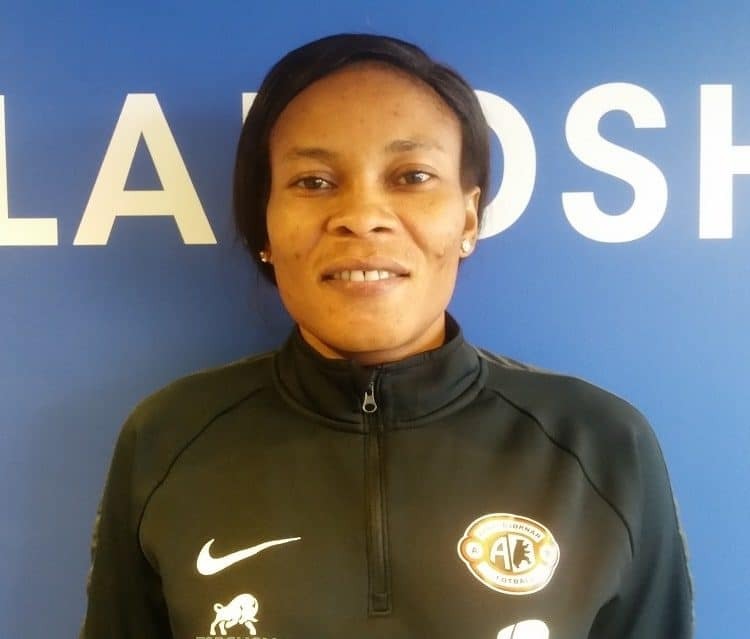 Ebere becomes the second Nigerian to join the club after former international goalkeeper Precious Dede – who had a short spell in 2009 as replacement for then injured Erika Skarbø. A former youth international, she started her professional career at Rivers Angels where she won the 2014 League and FA Cup double, in her native Port Harcourt. She has scored once in 20 appearances at senior level and represented Nigeria at the 2015 FIFA Women’s World Cup in Canada.